The UK Government will use the forthcoming Environment Bill to mandate biodiversity net gain for development in England. The confirmation came from Chancellor Philip Hammond as he delivered the government’s Spring Statement to parliament on Wednesday 13 March. The news follows a period of consultation that closed in February. 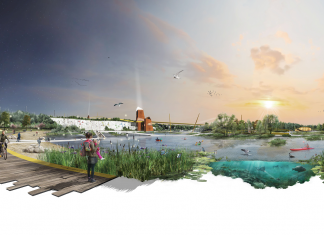 The Landscape Institute welcomed the earlier proposals on biodiversity net gain, and argued that the mandate should also cover land not currently under consideration – including brownfield sites and small sites. The LI also called for a net gain approach to nationally significant infrastructure projects, such as HS2. 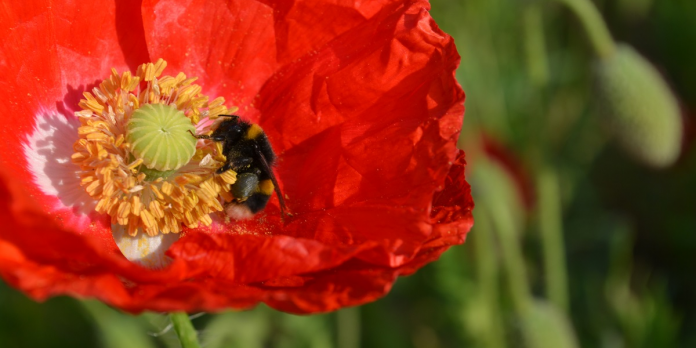 ‘The UK’s 1,500 species of pollinators deliver an estimated £680 million annual value to our economy,’ the chancellor told MPs on Wednesday. ‘So there is an economic, as well as an environmental, case for protecting the diversity of the natural world. The LI will be attending further talks with Defra and Natural England to discuss how the new requirements will be implemented. We will update members when new information becomes available. The government will launch a comprehensive global review of the link between biodiversity and economic growth. Professor Sir Partha Dasgupta, Emeritus Professor of Economics at Cambridge, will lead the review. A new Future Homes Standard will mandate the end of fossil-fuel heating systems in all new houses from 2025. In an effort to help small businesses cut their carbon emissions and energy bills, the government has published a call for evidence on the Business Energy Efficiency Scheme. The government is exploring potential new devolution deals for mid-Wales and Derry/Londonderry.